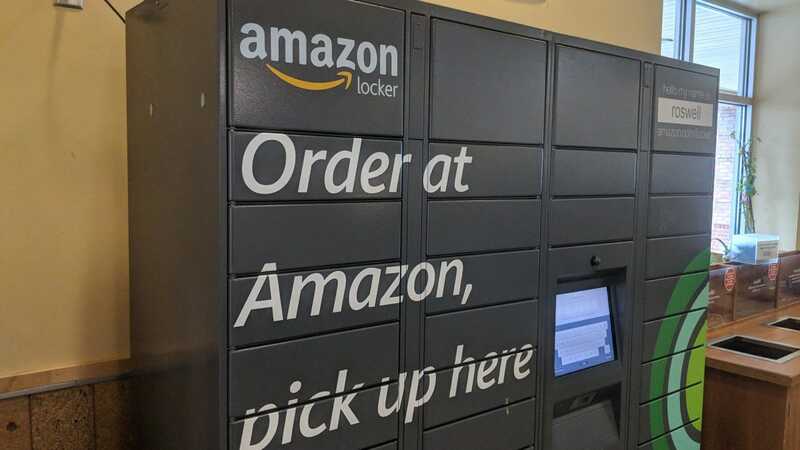 Amazon Locker has been around for a while, but the company has ramped up the number of locations where you can pick up your stuff in recent years. And the company plans to roll out even more lockers to a number of Whole Foods locations (which isn’t a particularly surprising outcome of Amazon’s acquisition of the upscale grocer). Now that the service is available for more people in more places, I decided to try it out. It turns out there are more than a few advantages. Initially, I didn’t want to bother with Amazon Locker. Why would I go out somewhere rather than just have packages delivered to my house? It wasn’t until I needed to get a time-sensitive package with one-day shipping that I decided to take a second look. Unfortunately, using the locker service wouldn’t get it to me any faster. It was, however, totally free. That was a big surprise. One-day delivery to my house would cost an extra $7, but if I didn’t mind picking up the package from a nearby kiosk, I could save a few bucks. In my case, it also didn’t hurt that I’d still get my package a little early. Where I live, I’m near the end of most delivery routes, so if a package says it will be delivered “by 8PM” they mean it. However, after getting a couple packages delivered to the locker, I noticed they were usually there by around noon. Of course, your mileage may vary depending on where you live, but it’s worth trying out. Finally, there were a couple instances where earlier options are only available if you use Locker. Amazon shipping times tend to change based on the time of day you place the order and the item you’re ordering, so it’s hard to say consistently which option is best. 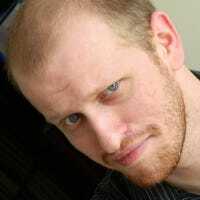 However, a few times I found that I could get two-day shipping to my home, or one-day shipping to a nearby Locker. It all depends on what you need and when you need it, but it’s worth checking to see if delivery to a Locker would be any cheaper or faster than coming to your home. It’s worth pointing out that, according to Amazon, the Locker costs the same as regular Prime shipping. This seems to be only technically true. 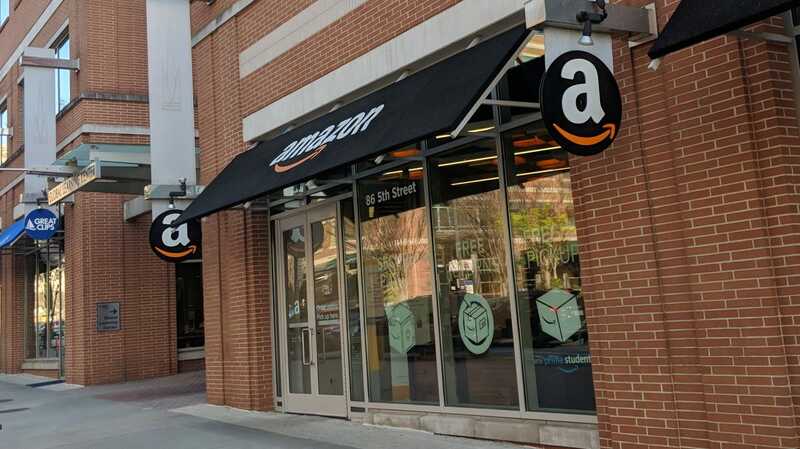 Amazon doesn’t offer any discounts for using Locker, but some locations may be closer to Amazon shipping centers, or just easier to deliver to, which can reduce your shipping time. So, to be clear, Amazon isn’t explicitly giving any benefits or discounts for using Locker, but depending on where you live and what you need delivered, it might just work out that way. So, how does Amazon Locker actually work in practice? It’s surprisingly simple. 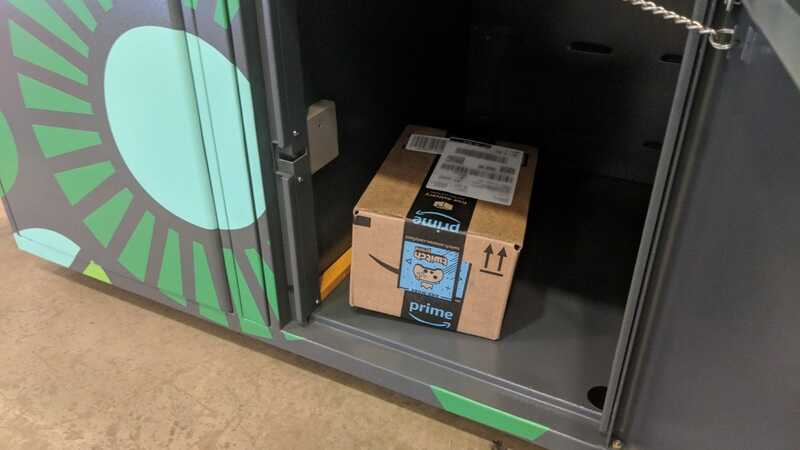 When your package is ready at the Locker, you’ll get an email with a barcode (or in some cases, a link to generate a code when you’re at the store). This code corresponds to a specific lock box on a wall of lockers. A display in the center of the lockers has a barcode scanner in it. Just place your phone under it to scan your code. When you do, one of the lock boxes will pop right open. You’ll find your package inside. Just grab it and close the door. There’s no need to fumble around searching for the right lock box or memorizing long codes. The wall of lockers resembles the kind you’d see at a theme park to store your purse before a ride, but they’re nowhere near as inconvenient or buggy. If all you need is to pick up a package, then that’s it. You’re done. However, you can also drop off packages. If you need to return an item, you can start the returns process online and get a return code. Enter the code on the locker station screen and a door will open. Drop off your package and close it. Amazon will take it from there. Most Amazon Locker locations are just that: a locker kiosk. However, in a few select locations, there’s an entire storefront. In these, there’s a desk with a couple Amazon employees you can speak to. If you’d prefer to drop off your package with a person, or just have a question and want to talk to someone face to face about it, these can be handy. I still don’t use Amazon Locker for all my packages. Most of the time, it’s still easier to send stuff directly to my house, especially if I don’t care when it arrives. However, every once in a while, when I need a package delivered promptly, I’ve found that Amazon Locker is more convenient. It’s also nice if you shop at Whole Foods or at a store near a Locker location and can pick up your stuff while you run your normal errands. I never thought I’d prefer leaving the house just to pick up a package, but somehow Amazon’s managed to make it a worthwhile option under the right circumstances.